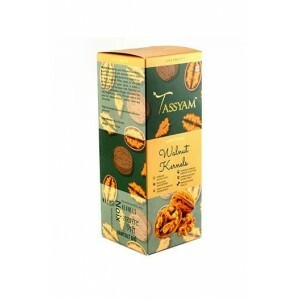 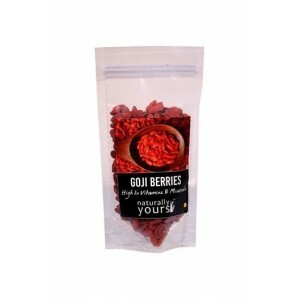 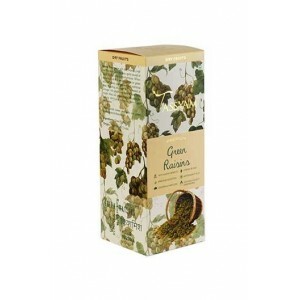 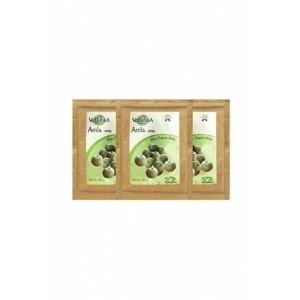 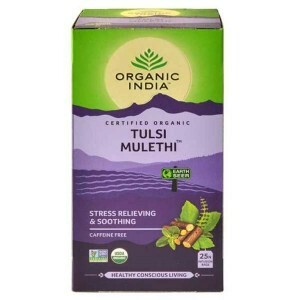 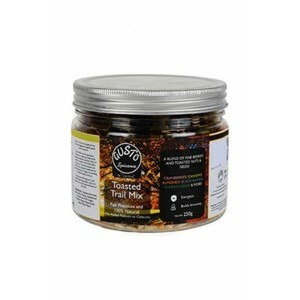 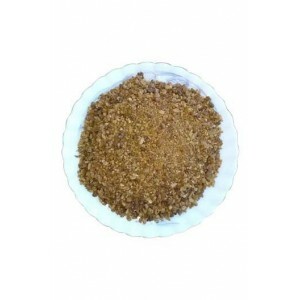 Wellnessmonk provides a complete range of dried blueberries and best-dried fruits. 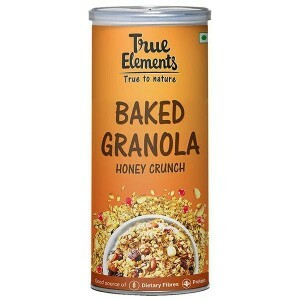 The unique freeze-drying procedure has made this possible without the preservatives. 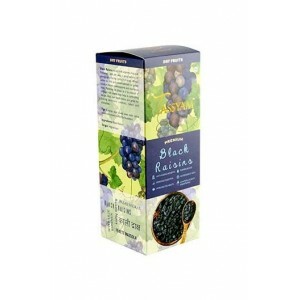 Eating fresh fruits every day has never been as convenient as this. 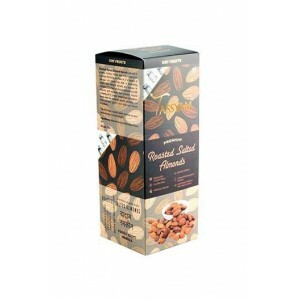 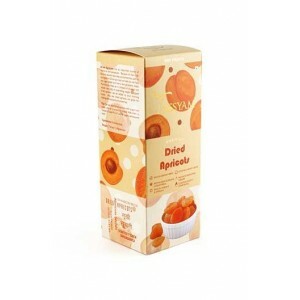 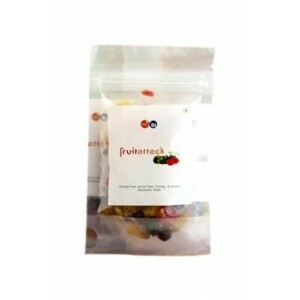 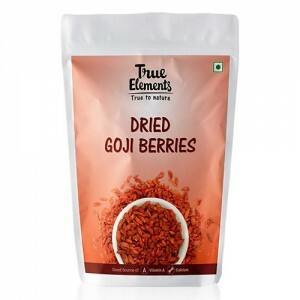 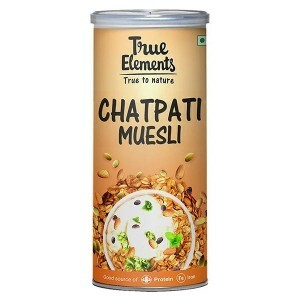 The best form of taking fruits is Freeze dried fruits, which can be eaten in anytime at anywhere. 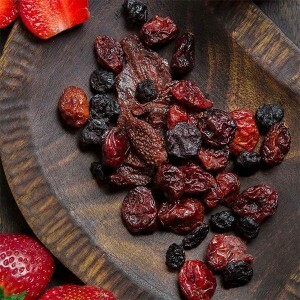 In Wellnessmonk all dried fruit brands are 100% certified and give the organic, natural, delicious and healthy Freeze Dried Fruits. 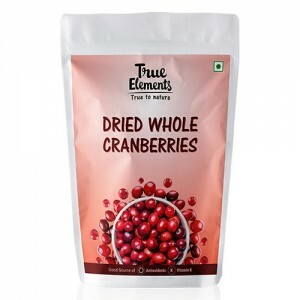 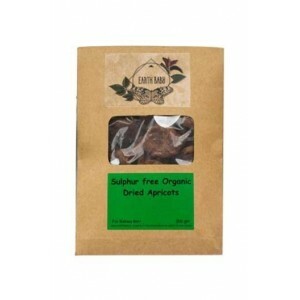 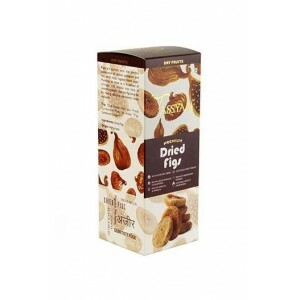 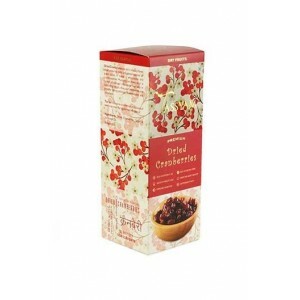 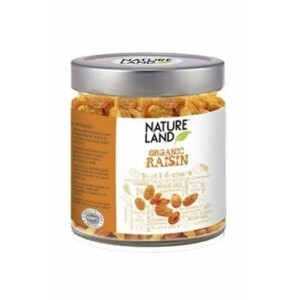 Freeze Dried Fruit is an excellent snack and a great ingredient for breakfasts and desserts. 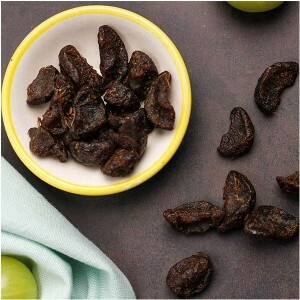 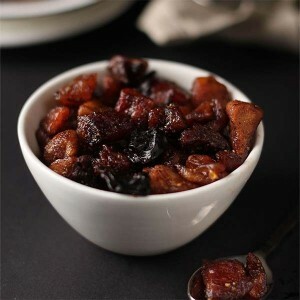 All dried fruits come with high complex carbohydrate values, and this doesn't change during the freeze-drying process.